After his appointment by the Governor in November 2012, Department of Juvenile Justice Commissioner Avery Niles was sworn into office by Governor Nathan Deal, followed by a unanimous vote of the DJJ Board. 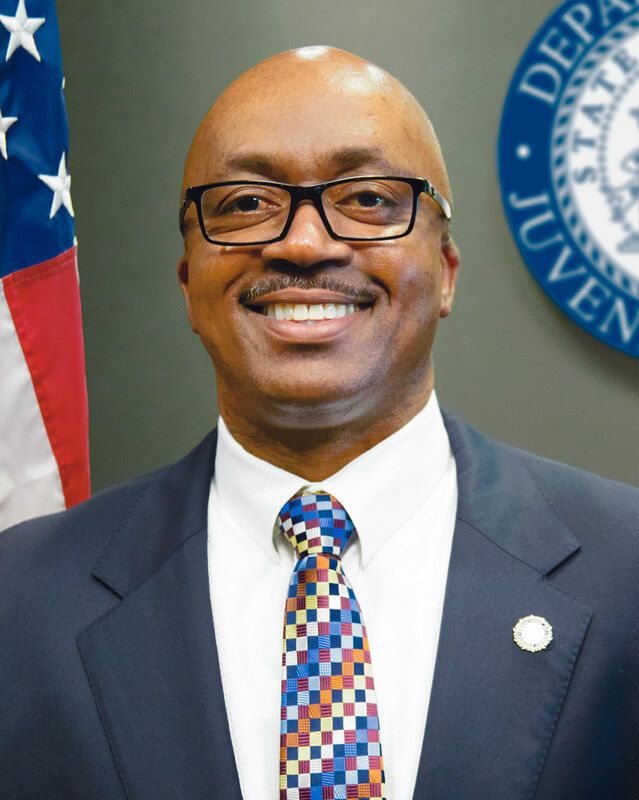 Commissioner Niles leads a workforce of more than 4,000 state juvenile corrections employees working in 27 facilities and 95 community services offices, engaged in the restorative justice of more than 22-thousand Georgia youth offenders. With more than 28 years of distinguished law enforcement and criminal justice experience, Commissioner Niles built his corrections career as Warden of the Hall County Correctional Institute. In addition, Niles spent more than twenty years in the Hall County Sheriff's Office rising through the ranks from Patrolman to Sergeant in Juvenile Investigations, First Lieutenant (Assistant Commander) in the Patrol Division, and Lieutenant in the Work Release/House Arrest Division, before reaching the level of Commander of the Hall County Detention Center. In 2011, Commissioner Niles was appointed to the Department of Juvenile Justice Board and in 2012, was elected Chairman of the DJJ Board. Governor Nathan Deal has since appointed Commissioner Niles to the Accountability Courts Funding Committee, Georgia’s Juvenile Justice Incentive Grant Program Funding Committee and the Office of Child Advocate Nominating Committee. 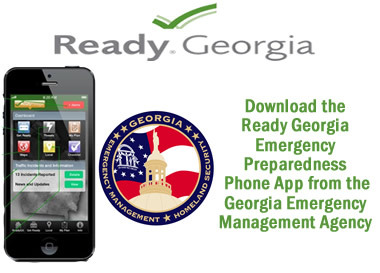 In 2014, Commissioner Niles was appointed by Governor Nathan Deal as State Council Chairman of the GA State Council for Interstate Juvenile Supervision, keeping over watch on the revised Interstate Compact Law. Commissioner Niles has served as 2nd Vice President of the Georgia Prison & Warden’s Association and is active in the National Sheriff’s Association, the Peace Officers Association of Georgia, the Georgia Association of Chiefs of Police, the Georgia Sheriff’s Association, and F.C.A of Gainesville-Hall County. The Commissioner is a strong proponent of continuing law enforcement education. He is a graduate of the Georgia Police Academy, FBI National Academy, National Association of Child Abuse Investigation, Internal Affairs Investigator Association, Georgia Police Chief Executive Training, Georgia State Board of Funeral Services, and Leadership Hall County. Commissioner Niles is a graduate of the Georgia Law Enforcement Command College (Class 52) at Columbus State University. Niles resides in Gainesville with his wife Charlene, his daughter Brittani and his god-daughter Jemiah. He is a Deacon at the Antioch Baptist Church and is active with local groups including the Hall County Civic Association, Gainesville College Foundation Board, the Gainesville Boys & Girls Club, and United Way of Hall County, Kiwanis Club of Gainesville, and the Gainesville-Hall County Roundtable Association.